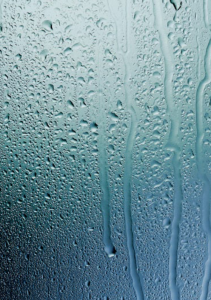 How Can You Fight Condensation in Your Home? 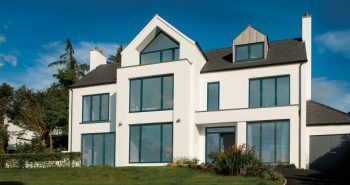 From old, period properties to new, contemporary builds, no home is safe from the troubles of condensation. It’s one of the most frequent forms of damp seen in buildings and can lead to mould, structural damage, and unsightly streaks on your windows and walls. 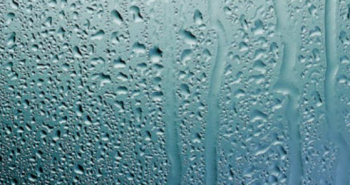 Luckily, however, there are ways you can prevent condensation and keep all of these problems from your door. If you use washing machines and tumble dryers when doing your laundry, make sure the machines are properly ventilated. The moisture should be going outside of your home – if it’s going inside, you’ve got a problem. If you don’t have a tumble dryer, it’s always best to dry your clothes outside whenever possible, too. If it’s raining, see if there’s a neighbour or friend who will be happy to dry your clothes for you. Cooking in your kitchen is one of the many joys of owning a home, but it can be a nightmare for condensation. With all those pots of boiling water and steaming pans, you can see how moisture can build up in the air pretty quickly. To stop any damage, make sure always to have your extractor fan on when cooking, and leave it on for 10-15 minutes after you’ve finished so it can clear the humidity from the air. You should also close the kitchen doors to stop any water in the air from spreading around your home – if the condensation’s contained, it’s a whole lot easier to manage. After cooking or taking showers – or even on winter mornings when water has built up on your windows – it’s important you wipe off the condensation from all the surfaces. You can use a simple cloth or buy a fancy water vacuum that’s made to soak up all the water from your walls and windows quickly. Keep away those winter chills and fight condensation by making sure your home is nice and toasty all year long. 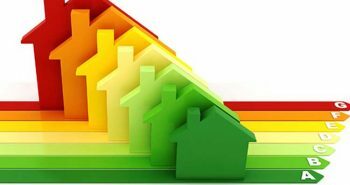 Good heating, insulated walls, and double-glazed windows can go a long way to keeping moisture from building up in your home. 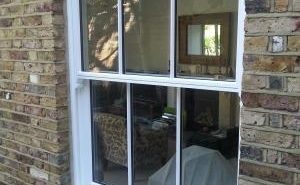 When the weather’s agreeable, try and keep your windows open as much as you can. This’ll help to circulate the air around your home, improving ventilation and reducing condensation. It’ll also make your house feel much fresher, which is never a bad thing! 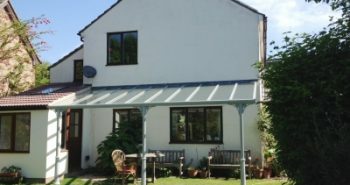 If you think your windows aren’t doing the trick and condensation seems to be a battle you can’t win, why not get in touch with our experts at Osborn glass? 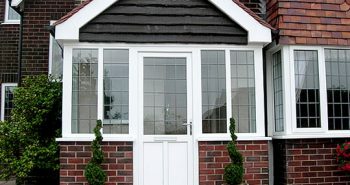 We can give you more help and look into whether our premium double-glazed windows may be the answer to your problem.